Features: Abrasion resistant, Soft, Durable, Bounce well, Resilient well. 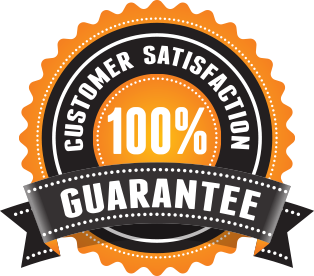 We're so sure that you will love our products here at Baby And Children Outlet and offer our 100% satisfaction guarantee. If you have a problem with your order and no one else can help, send us an email over to franco.campanello@gmail.com and we'll do OUR Baby And Children Outlet All GUARANTEE BEST to make things right for you.